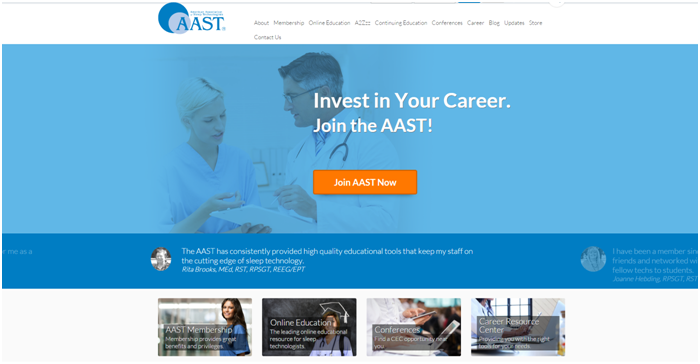 "For 35 years the American Association of Sleep Technologists has been advancing, preserving, and promoting the sleep technology profession through continued development of educational, technical, and clinical excellence in sleep services. Despite their long-standing reputation of being the foremost organization in the industry, membership rates were declining, and the team knew they needed to re-evaluate their marketing approach. 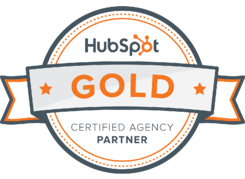 With the help of HubSpot they’ve been able to turn this trend around, increasing membership by 12% despite the projected losses...Up against a projected 5% decline in annual membership, the AAST took the advice of Board Member, Kevin Asp of inboundMed, and reached out to learn more about HubSpot's software and inbound marketing."